Take a Virtual Tour of Abbey Road Studios, Courtesy of the New Google Site "Inside Abbey Road" | Open Culture Take a Virtual Tour of Abbey Road Studios, Courtesy of the New Google Site "Inside Abbey Road"
Once again, Google quietly drops a nifty piece of interactive webbery and acts like it ain’t no big deal. 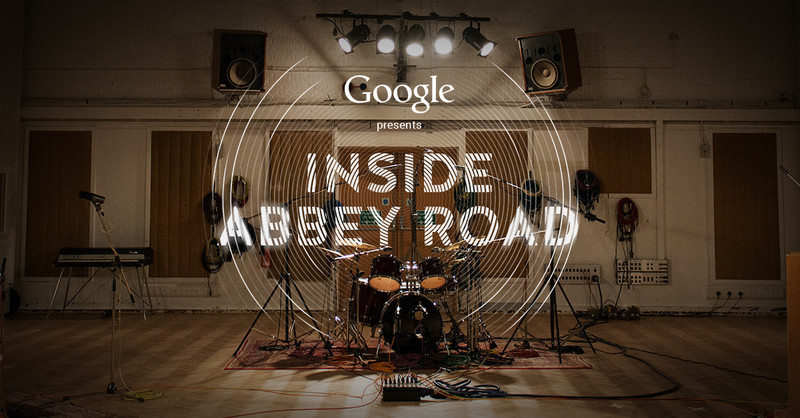 Google's new web site, Inside Abbey Road, lets viewers walk inside Abbey Road Studios, check out the famous recording studio (home to most of the Beatles’ songs, birthplace of Dark Side of the Moon, Radiohead’s The Bends, Kanye West's Late Registration, the list goes on) inspect the rooms, and watch interviews and mini-docs. It also matches up iconic photos (including the one shot outside of the famous crosswalk) with the studio today. 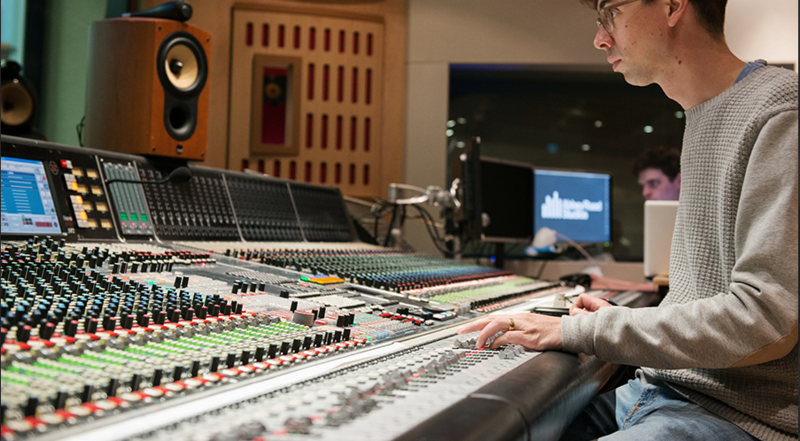 The site is a collaboration between Google and the studio to celebrate over 80 years of music history. There’s plenty of modern footage too, from Kylie Minogue and Robbie Williams to Take That and Sigur Rós. You have to poke around a little bit to find everything, but the site includes a map in case you get lost. 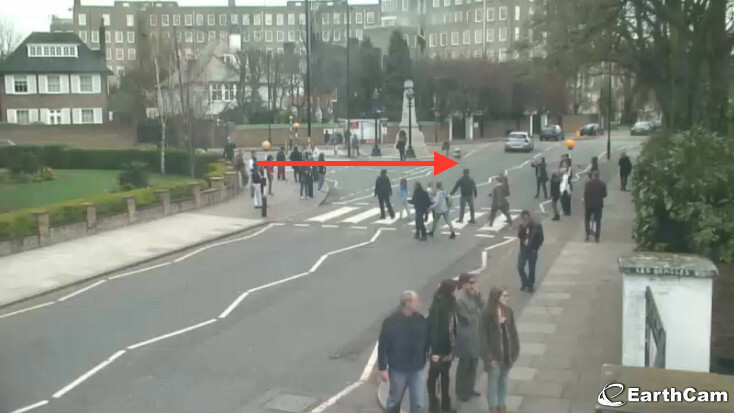 If you want to take a break outside and watch a real-time version of this digital location, there’s always the Abbey Road traffic cam, where you watch a whole bunch of tourists try to get their Beatles on without getting hit by an irate lorry driver. Here's OC editor, Dan Colman, captured on the webcam just last week. 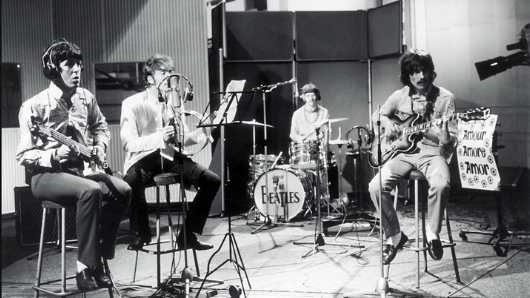 Take your virtual tour of Abbey Road here. Ted Mills is a freelance writer on the arts who currently hosts the FunkZone Podcast. You can also follow him on Twitter at @tedmills and/or watch his films here.